Australia’s building and construction industry is thriving. In 2016, the property market has steadily grown at a rate of 6%, and is currently valued at around $712 billion. The forecast for growth is set to continue. Currently, a shortage of skilled labour means there are many employment prospects in the industry. This means an estimated 100,000 new jobs will be created over the next five years! If you’ve ever contemplated how to be a builder or construction manager, this is the perfect time to do it. As well as reliable and well-paid work, the industry provides a very positive outlook for increased opportunities to work in an inventive and practical field. 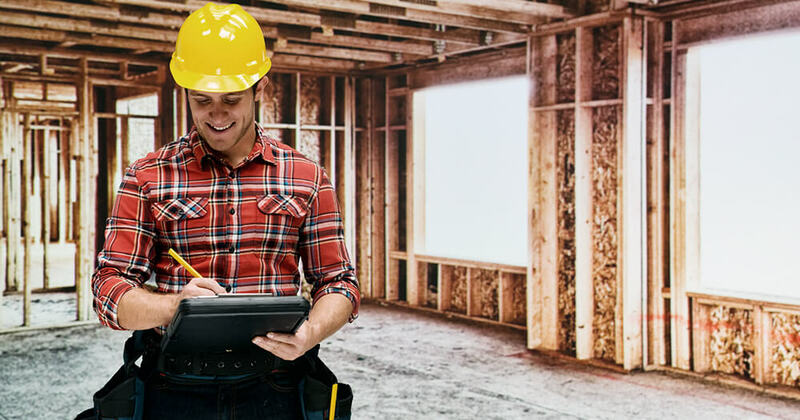 The Certificate IV in Building and Construction (Building) and the Diploma of Building and Construction (Building) offered by Open Colleges via North Coast TAFE provides the knowledge and skills to craft a career within this industry. Two roles taken up by graduates include working as a builder or as a construction manager. All figures are from JobOutlook, via the Department of Employment. Why work as a builder? Hardworking builders are the backbone of Australia’s property development boom. They are valued within the industry as indispensable team players with integrity, talent and admirable physical skills. Building construction jobs are ideal for anyone who enjoys working with tools and machinery. You could turn your love of DIY into a serious career where you get paid to work on a range of exciting projects. One of the best things about being a builder is that you’ll never have to set foot inside an office. You’ll spend your days outdoors in a friendly and collaborative workplace where you can socialise and work as part of a team. Construction work is always varied. On one job, you might work on an urban apartment block, while on another you could be building a house by the beach. No two construction projects are the same, so you’ll get to see different places and work on very different structures. There’s one thing that’s guaranteed – as a builder, you’ll never be bored at work. The building industry offers both full and part-time employment. Builders who work full-time earn around $1200 a week before tax. Builders who work part time, often to a flexible schedule, can expect to work between 16 and 20 hours a week, with a pro rata salary. Building construction jobs are very much male dominated, but women are encouraged to enter the industry, where their practical skills and knowledge are equally valued. Who is suited to this job? Builders are well-rounded people who are as comfortable taking directions and following set procedures as they are managing their own workload. People who are self-starters and show initiative in their work are in high demand. If you know the ins-and-outs of working with tools or machinery, you’ll be a valuable asset to the construction site. Anyone without prior experience who is a quick learner can gain these skills for themselves and continue to expand their knowledge by learning from others on the job. If you have an outgoing and sociable personality and can motivate others, you’ll also thrive. Teamwork is the foundation of the construction site, and people who are great negotiators are very suited to the role. Builders need manual dexterity, coordination, strength and stamina, as well as excellent communication and comprehension skills. Time management skills are also really important, and great builders always get things done efficiently and according to schedule. A skillful builder will also be able to interpret complex information and explain it to others in a simple and straightforward manner. Building jobs contain an element of risk, so you’ll always need to keep on your toes and check for any potentially dangerous situations on site. Knowledge of OHS principles is crucial, and once you get to know the ins-and-outs of the construction site you’ll quickly become skilled in identifying any issues as they arise. Why work as a construction manager? Construction management is a challenging and rewarding job. It’s the interface of the day-to-day procedures of a construction site and the detailed administrative tasks that go on behind the scenes. Construction management mainly involves monitoring and controlling the practical operations of building projects. Construction managers put the procedures into action that fulfill the vision of the architects and engineers. They also manage human resources, and take time to get to know everyone working on site so they can act as the channel of communication between architects, engineers, builders and other contractors. Although construction managers spend some of their time doing office work, their primary workplace is the construction site itself. Like the builders they supervise, construction managers work outdoors at a number of diverse locations. It’s a dynamic and ever-changing job that offers lots of new experiences and opportunities to work with many people from different backgrounds. 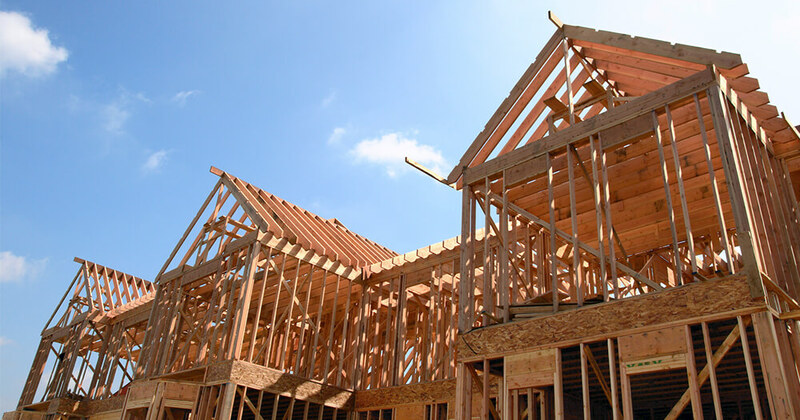 Applying building codes, standards, and structural principles to construction. Construction manager jobs are based on both full time and flexible part time employment. According to JobOutlook, from the Department of Employment, full time employees work between 35 and 45 hours a week on average, and earn approximately $1700 a week before tax. Part time employees work approximately 16 to 20 hours a week with a pro rata salary. 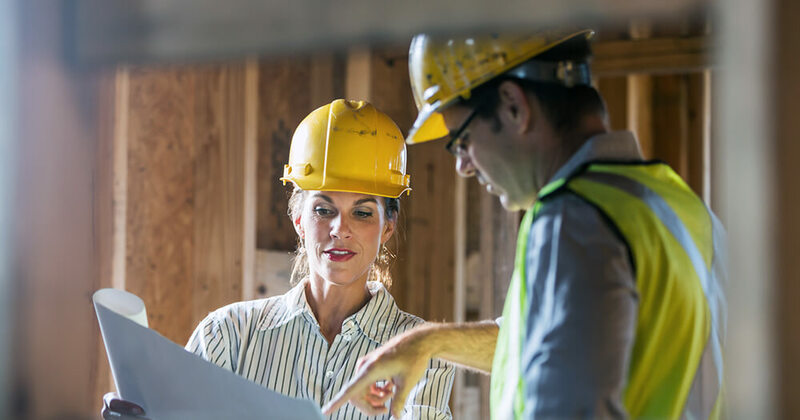 Like building jobs, construction manager jobs are male-dominated, but there are many roles available for women interested in working within this particular field. Who is suited to this role? Construction management is a high stakes job with wide-ranging responsibilities. Construction managers need to be confident overseeing projects, directing and supervising the work of others and motivating a team of people from different backgrounds. If you think you’d enjoy the challenge of this sort of work environment, you’ll find construction management to be a really fulfilling and exciting role. What makes a great construction manager? Construction managers need excellent communication and comprehension skills. They also need strong analytical skills such as critical thinking, analysis and troubleshooting. The best construction managers pay close attention to detail and can resolve complex problems by thinking through the issues themselves and working with others to find solutions. A great construction manager can accurately interpret technical details and confidently explain them to workmates in straightforward terms. Like builders, construction managers need to be alert to any possibly dangerous situations on site. Construction managers will go out of their way not just to learn about OHS procedures, but how to put them into action and make sure everyone is safe at all times. Their ability to watch out and care for others is what makes construction managers such an important part of their team. Interested in pursuing a career in building or construction management? Working as a builder or a construction manager means entering a workforce that values its employees and their particular skills. With an excellent outlook for growth and increasing numbers of jobs available, the building and construction industry could provide you with a stable job that’s also enjoyable, challenging and interesting. Ready to tap into this booming industry? 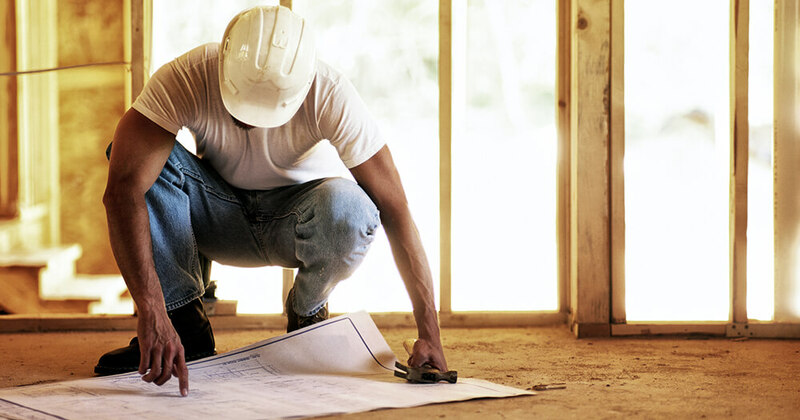 Become a licensed builder or construction manager by studying a flexible Building and Construction course online at Open Colleges. Dr. Nikki Savvides completed her PhD thesis, entitled "Towards Ethical Tourism: Volunteering with Animals in Hybrid Ecologies", at The University of Sydney in 2014. Currently she is studying the consequences of anthropogenic environmental change on human-elephant relationships in Thailand. Listen to Nikki talk about her past research on horses and current research on elephants on the Knowing Animals podcast.